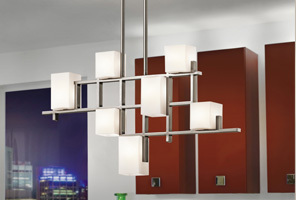 Ceiling lights set the tone for the aesthetic of an entire room. 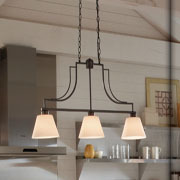 Whether you choose a bold statement piece like a glass pendant light or an overhead fan with minimalist design, your lighting fixture will help tell your room’s story while providing light for comfort and function. When you’re looking for the best home lighting store with a knowledgeable staff, trust Hobrecht Lighting to help you find the light fixtures you need! Hobrecht Lighting has been a lighting showroom staple in the Sacramento community for more than a century, and we’re proud to offer some of the highest quality lights from the best manufacturers in the nation. Our staff has more than 200 years of combined experience, and we continuously follow modern lighting trends and designs. 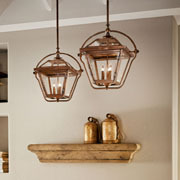 Contact us today or visit our Sacramento lighting showroom to find the best ceiling lights for your home. Whether you simply need to update the ceiling lights in your home or you’re looking for a bold statement piece, we have something for everyone here at Hobrecht Lighting. 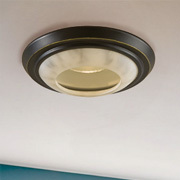 We can provide you with ceiling lights that are not only functional, but also beautifully designed. 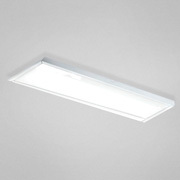 Ceiling lights are the most widely used lighting solutions throughout your home. 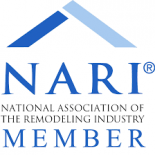 It’s likely that every room in your home has some sort of variant of ceiling lights — your kitchen, your living room, your bathrooms, your dining room and so on. You want to ensure the lights you select fully optimize the room, providing sufficient lighting while also enhancing any design features. Whatever you’re looking for, chances are, we have it. With the variety of colors, sizes and styles of the ceiling lights we offer, you’ll have a large selection to choose from when you decide to shop at our Sacramento lighting showroom. 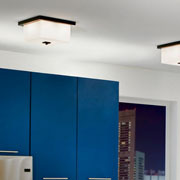 Visit us today for more information about how we can optimize the lighting in your home! 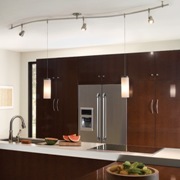 For the higher ceilings in your home, utilize recessed lighting, pendant lighting and chandelier lighting. 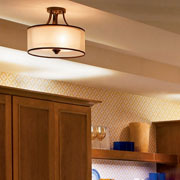 Track lighting is best to highlight any details in your home, such as architectural detail or any family photos. 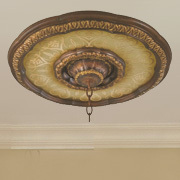 Choose ceiling lights that hang at least 7 feet above the floor. 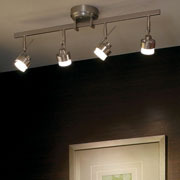 Measure your space before purchasing any ceiling lights! 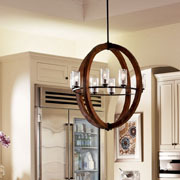 Get creative — if you like the way a ceiling light looks, it doesn’t necessarily have to be conventional. 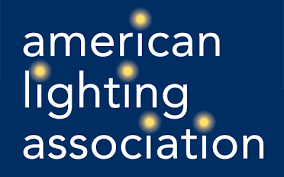 If you’re unsure of where to start when searching for ceiling lights for the rooms in your home, don’t hesitate to reach out to our team of experienced and highly trained lighting consultants. 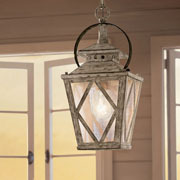 We can help you find lighting solutions for your home that are practical, beautiful and fitting to your preferred budget. Schedule a consultation with our lighting consultants today, or visit our 18,000-square-foot Sacramento lighting showroom to view our large selection of lighting products for yourself.